Welcome to Crown Windows. Your genuine local family run business. Established in 1985. 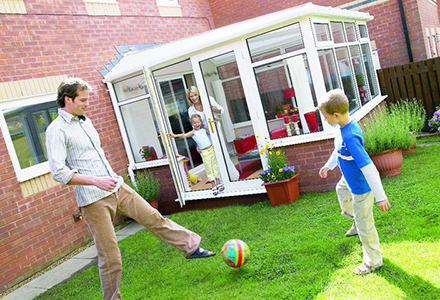 We have over 30 years of experience in delivering high quality products and services to our customers. 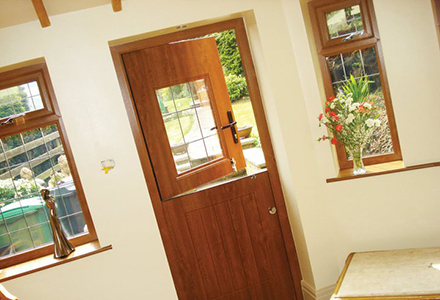 We manufacture Windows, Doors, Conservatories, Porches, French Doors and Bi-folding Doors here on site. 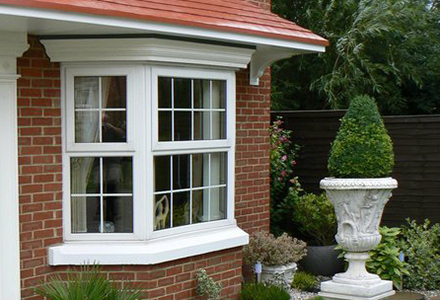 We also offer various other products, such as, Sliding Patio Doors, Fascias and Soffits, Guttering, Door Canopies, Car ports or Replacement Glass units and much more.